Once again, following its vision and main mission, the Festival constitutes an integrated initiative focused on the dissemination of contemporary music creation, simultaneously being committed to Portuguese composers and the relations of music with technology. 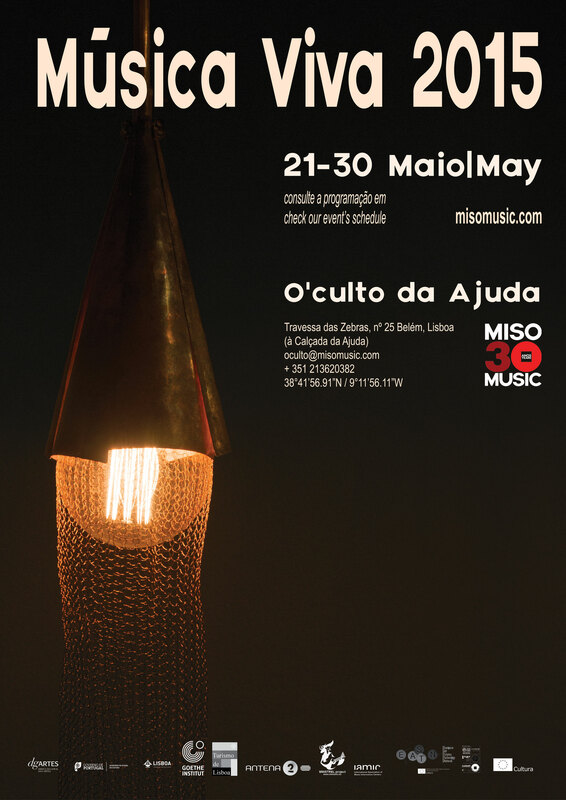 In 2015 the Música Viva Festival, taking place between May 21 and 30 at O'culto da Ajuda in Lisbon, completes its 21st edition and celebrates the 30th anniversary of Miso Music Portugal. 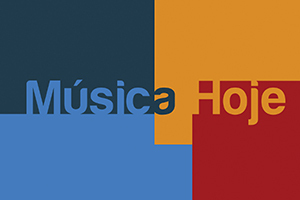 The Música Viva 2015 presents the broadest ever representation of Portuguese music, with 50 pieces by Portuguese composers, within the approximately 70 works of its complete programme. The Festival includes 18 concerts, as well as installations, dance, video, poetry, courses, workshops and meetings. 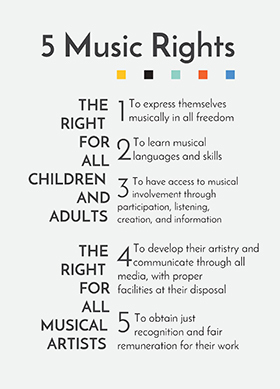 Additionally, the Música Viva International Composition Competition, the hosting of EASTN (European Art Science Technology Network) and the partnership with MINSTREL, provide not only close collaborations with various artists, but also open the Festival essentially inside Europe. Giving evidence to the vitality of new music creation, the Festival’s programme embraces 18 world-premieres, not to mention the numerous Portuguese first performances. The Música Viva 2015 Festival constitutes a vibrant collection of diverse ideas and aesthetics; promoting new ways of expression and approaching the audience; as well as creating opportunities for emerging artists. Miso Music Portugal . 30 Years! May 21 . May 22 . May 23 . May 24 . May 25 . May 26 . May 27 . May 28 . May 29 . May 30 . The metaphor of the city map serves as the foundation for the interactive concert virtual city. Sounds recorded in certain locations of a city are (dis)played on a virtual spatial map and through a speaker circle. The visitors of the concert can login into a map of the city with indicators of sounds and their origin. These sounds are triggered by each phone through a server and played in the concert space in the right location. Certain filters, changed in time make sure that the quality of sounds change through time. Through this environment the visitors improvise and play with different collections of sounds superimposing each other. It is probably a condensed soundwalk inside the concert hall. Interactive audiovisual installation by Olivia Kotsifa and Alexandros Kontogeorgakopoulos in collaboration with the workshop participants. 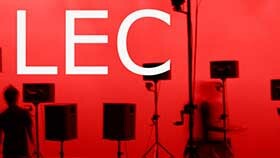 * Ensemble formed of final year students of Sound Design at the IPA, created to explore other directions within Sound Design, that is performance situations and improvisation on pre-recorded materials. Interactive project developed by the ZKM (Zentrum für Kunst und Medientechnologie Karlsruhe) in the framework of EASTN (European Art Science Technology Network) and in collaboration with various partners within this new European network. In Portugal Miso Music Portugal, EASTN associated member, in partnership with the IPA (Instituto Superior Autónomo de Estudos Politécnicos), developed the collaboration with António de Sousa Dias and his students, Filipe Vidal, Francisco Farinha, Gonçalo Tavares, Marco Dias, Miguel Cordeiro, Pedro Pascoal and Ricardo Mendes, who provided the production, recording, edition and research of the sounds from Lisbon, which make part of the project. Supervision: António de Sousa Dias. IPA - Instituto Superior Autónomo de Estudos Politécnicos. European Art Science Technology Network . art of technologies, technologies of the art with Annie Luciani (ICA . Grenoble), Claude Cadoz (ACROE . Grenoble), Ludger Brümmer (ZKM . Karlsruhe), Anastasia Pistofidou (FabLab . Barcelona), Alexandros Kontogeorgakopoulos and Olivia Kotsifa (Cardiff School of Art and Design - Cardiff Metropolitan University, Fab Lab Cardiff), Iannis Zannos (Ionian University . Corfu) with presentations of Genesis, Mimesis, Zirkonium software applications among others. The participants can take their circuit boards at home after the end of the event . 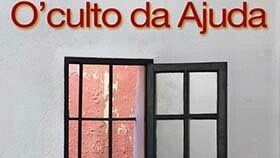 The resulting audiovisual installation will be presented on the 24th at 23h00 at O’culto da Ajuda main hall. Many composers and sound artists use their computers mostly for editing and arranging sounds and treat them with fancy ready-made plug-ins or they regard the computer as a sampler or synthesizer or just as a smart media player for performances and installations. If you feel it's time for you to leave those beaten tracks and if you want to explore new paths finding your own personal approach to sound processing and interactivity - then this workshop might be something for you! Starting from the analysis of a few projects of my own and by others we will have a look at various approaches of generative and interactive design of sound and musical structure and how to adopt and to change them according to your imagination. As programming tools we will be using SuperCollider and MaxMSPJitter. Learning the first steps in these two environments will be also part of this workshop. The Música Viva 2015 Festival is subject to alterations.